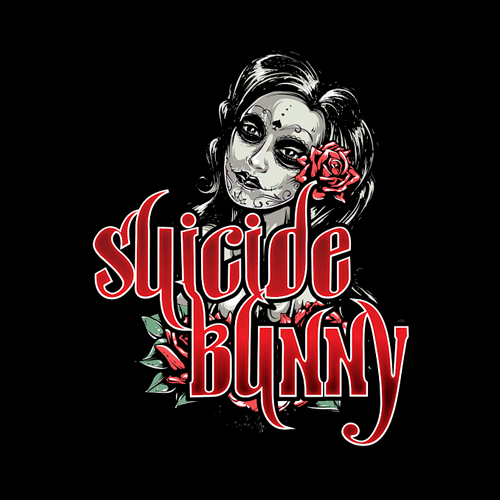 Suicide Bunny E-Liquid - Electronic Pipes & Shisha. Kamry & Vapcig Distributor. Mother’s Milk is one of the best flavours hands down. Cannot put this down. You get the taste of creamy custard and the essence of strawberry. Smoking it in a Subtank Nano 1.2 ohms on a 20W Eleaf iStick.